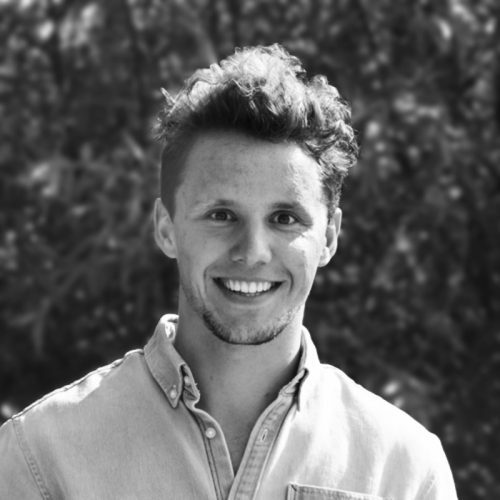 Jorrit is a sustainability consultant in the Metabolic cities team, where he hopes to use his analytical background and entrepreneurial mindset to make the world more sustainable step-by-step. He strongly believes that in order to transition to a sustainable economy, data-driven insights are needed, as well as strong communication, education and collaboration between businesses and governments. Jorrit has a multidisciplinary background in aerospace engineering, sustainable energy and management of technology. He has been working to show the world the possibilities of sustainable energy since his days as a student at Delft University of Technology, where he built a car powered by solar energy. During his studies he also founded a start-up to develop engineering concepts. His thesis used data analysis and spatial factors to investigate the different factors that play a role in electric vehicle charging infrastructure in urban environments. In his free time, Jorrit enjoys alpine climbing, reading and running.